Offlicence are a international music act born and raised in the UK. The trio composed of punjabi vocalist – Sunny J, alongside rappers Lexeye and Projay have had two top 5 hits on the Official UK Asian Download Chart. Their most successful bhangra song was “Ghaint Patola” which charted at #2 and peaked at #1 on the iTunes Store Top 10 “World Song” Chart in 2011. Hailing from the West Midlands, Offlicence are one of the most culturally significant groups in the UK taking influences from their various backgrounds. Their multi-cultural impact on others, aspires from their diverse look, to their sound and positive energy contained by three distinctive personalities. They are renowned for their ability to bring a stage to life by infusing spectators with their “more and more” popular take on World Music. Offlicence are always performing live shows throughout the UK and having performed in Germany, Dubai and Slovakia to name a few, it’s easy to see that Offlicence are so loved by an increasing global fan base. Offlicence are now working on their new Album at the side of supporting Panjabi MC on Tour performing in Russia, Australia, Dubai, Singapore, Norway, Kuala Lumpur, Bangkok and the UK. 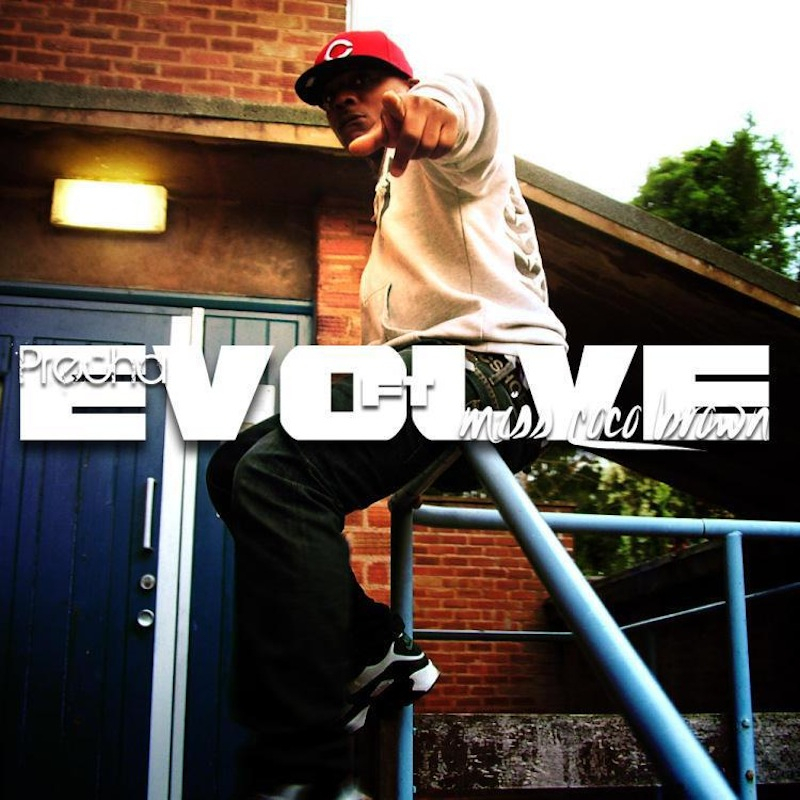 Precha’s brand new single “Evolve” out now on Dbeats Records featuring Birmingham’s soul diva Miss Coco Brown, show’s Precha’s growth as an artist by stepping out of the rapper’s Hip-Hop territory and testing his flow over the TwoSeven written and 91db produced dubstep track. “Evolve” has already been creating a buzz on the underground and now this future urban anthem is destined for massive things. Precha knew his time had arrived when asked by producer Baby J to vocalise Mark Ronson’s Remix of ‘Valerie featuring Amy Winehouse’ and performing alongside ‘Daniel Merriweather’ ‘Corrine Bailey Rae’ ‘Alex Greenwald’ ‘Wale’ , ‘Ryhmefest’ and ‘Mark Ronson’ The Remix was put on the Official ‘Valerie’ Single following a tour with ‘Jay-Z’ supporting artists Kanye West & Wiley. Precha’s latest single release on dBeats records ‘Evolve’ features the incredible voice of Miss Coco Brown along with live production from music veterans 91dB. 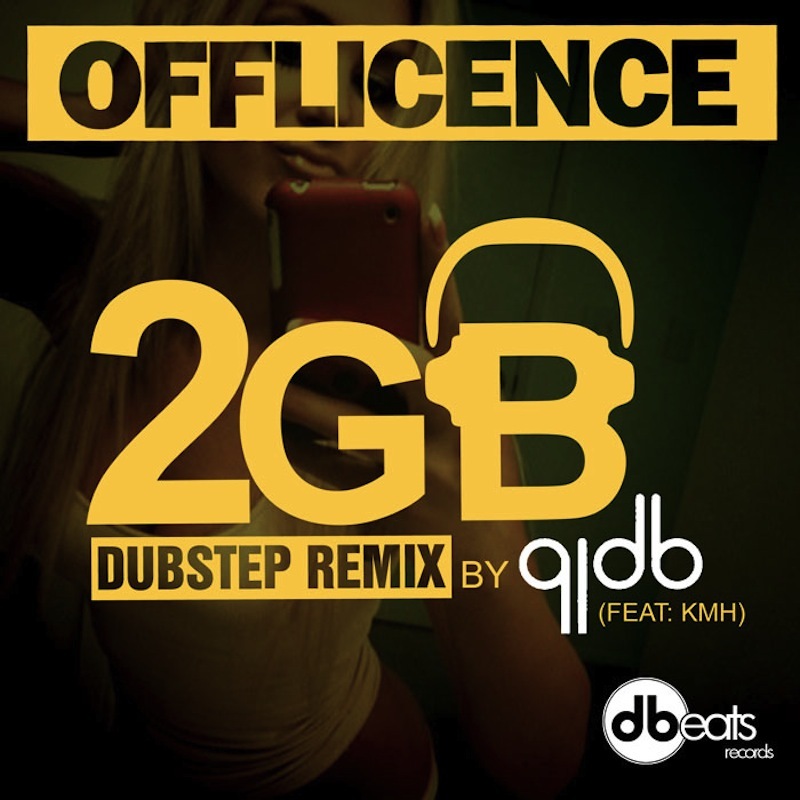 The dubstep fused hiphop collaboration has been creating a buzz on the underground and now this future urban anthem is destined for massive things. Introducing writer and songstress Coco Brown aka Sophia Smith born in Birmingham with a talent to sing her Alto heart out. After years of collaborating with musicians and producers from the city, she is now rooted and ready to show the world her talent and style. They say her soulful earthy voice will have your heart beating for more of her “Smooth caramel of soulfulness”. Safanah is one of the UK’s hottest soul singers. Her powerful, tuneful and soulful vocals have been admired by and used by many famous musicians and stars. She features on tracks by Snoop Dogg, Chase n Status, Jool Holland and has performed with artists like Mica Paris, Beverley Knight, Incognito, Soweto Kinch and loads more! We’re extremely excited about our new release with Safanah out this Summer 2012 *Watch this space! 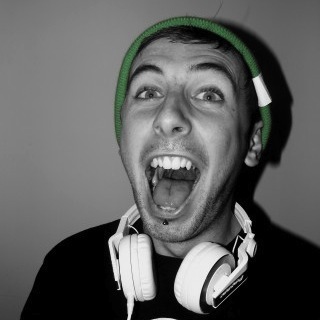 Boson is the name given to 23 year old, Coventry born and bred producer, Chris Scott. In 2009 Boson gained unfathomed interest with his bootleg of Ginuwines “Pony”, supported by B-boys, DJs and ravers worldwide. With over half a million hits on youtube, a number one spot on Hype Machine, and countless blog appearances Boson is quickly becoming a name to look out for. Last year saw Bosons first official releases with remixes of Mike Posners “Cooler Than Me” and “Please Don’t Go” as well Get Flavor records’ “Zumba”. 2011 has heard only a taste from the artist due to dedication to his studies but after finally finishing his third year at Bristol University Boson has developed his sound ready to make a real name for himself and unleash a whole world of musical creativity. With collaborations and remixes inthe pipeline with the likes of Big Sean, Yelawolf and The Fantasy Factory and more, Bosons music is soon to become something you can’t ignore. Previously known only for his productions, Boson has now learned his trade as a DJ and is relishing the chance to grace the decks whenever possible.Think big beats and hench basslines, with a blend of skanks and melody; Bosons live show delivers a unique mix of musical influences to keep you moving. P.nology (Perry Devonish) is a British music artist based in Coventry and London. 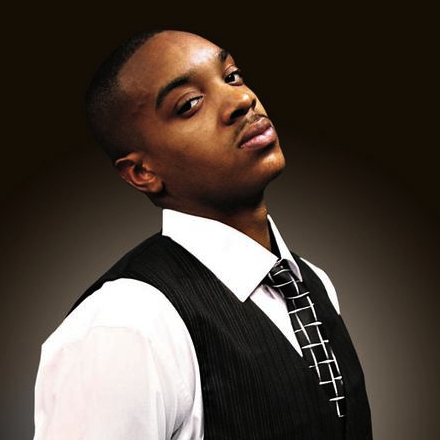 His music is a blend of Hip-Hop, R’n’B and Ragga, including a variety of Soul & Funky styles. P.nology is known for his addictive catchy hooks and a unique melodic delivery separating him from the average artist.